A number of Baha’is were arrested on Friday, August 17, for their religious beliefs in Shiraz, southern Iran. They include Pezhman Shahriari, Dorna Esmaeili, Kourosh Rohani, Negar Misaghian and her husband Mahboub Habibi. 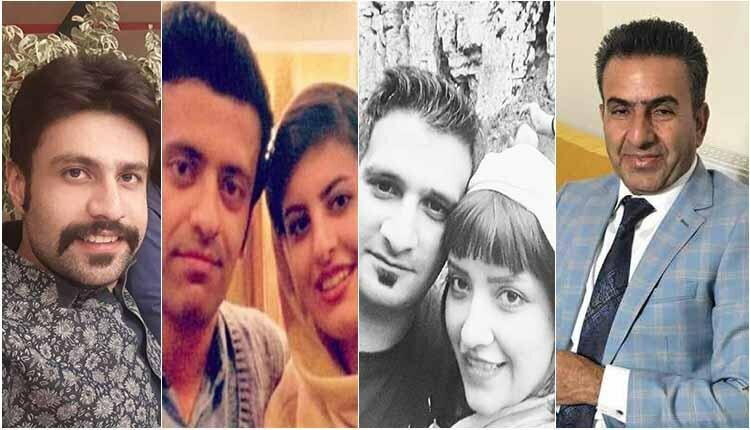 Reports indicate that Negar Misaghian and Dorna Esmaeili have been released after they were interogated for hours but according to a source, their release may be temporary. Speaking at the Council on Foreign Relations in New York on April 23, Iranian Foreign Minister Mohammad Javad Zarif denied that Baha’is are persecuted in Iran for their religious beliefs. “Being a Baha’i is not a crime,” he said.